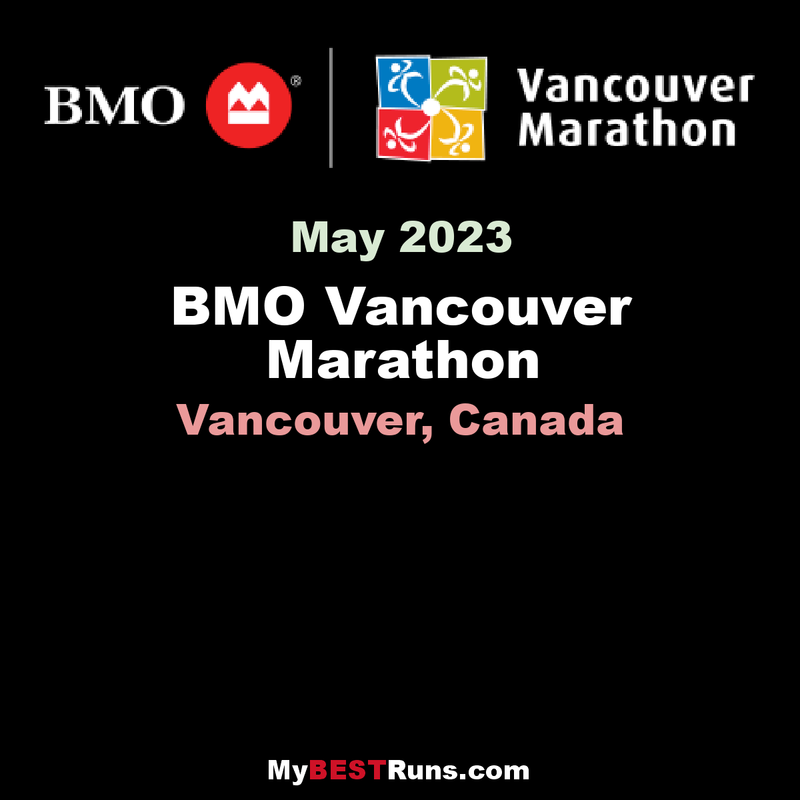 The BMO Vancouver Marathon is one of Vancouver’s most iconic marathon events. The event features a full marathon, marathon relay, half marathon, 8k run, and streets lined with thousands of spectators. Runners can expect to experience a little bit of everything that Vancouver has to offer as they run a straight course that starts at Queen Elizabeth Park, and finishes in downtown Vancouver. This annual event usually happens in early May and manages to attract an international field of marathon runners. 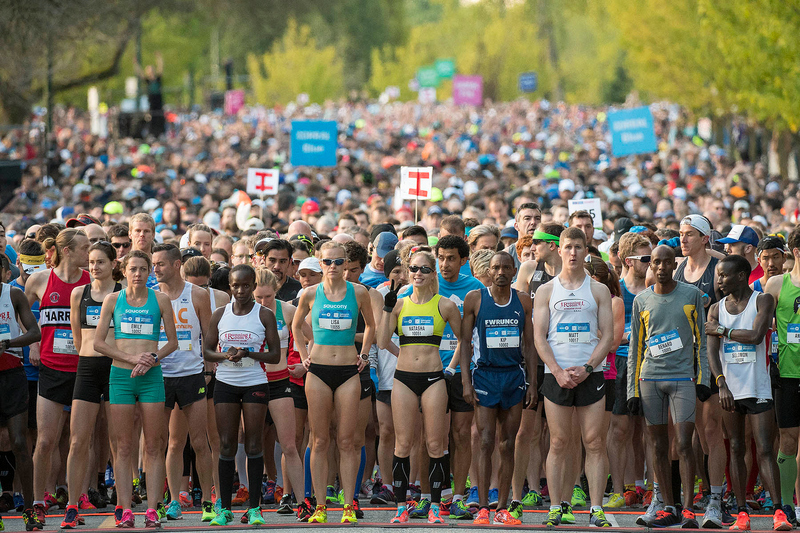 The BMO Vancouver marathon has a cap of 5,000 racers, and typically sells out. The half marathon is able to accommodate up to 10,000 runners, and has historically drawn fields close to that number. The half marathon course is a net downhill so expect fairly quick times. The fields are large but quickly thin out as the race progresses. Overall this race is one of the most scenic marathons on the west coast, and is a must do for any avid marathoner!